Looking for a career in healthcare or a health-related field? Allied Health may be for you! The field of Allied Health encompasses a broad range of health professionals who provide medical services to support physicians in overall patient care. 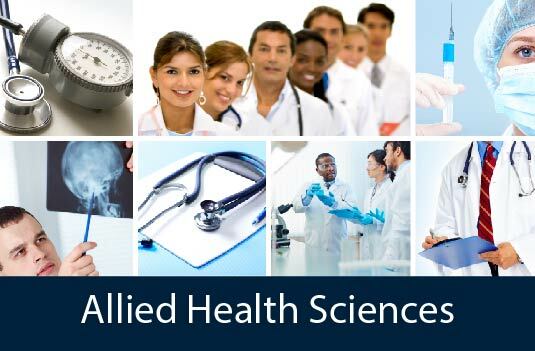 Allied Health professionals work across a variety of settings from hospitals and community settings to laboratories and research institutions. As part of an interdisciplinary team, they seek to prevent, diagnose, treat, and educate patients on illness and disease. At least six out of ten health professionals are in an allied health field, and allied health professionals make a difference in patients' lives every day! AHS is a vibrant, interdisciplinary department committed to excellence in teaching, research, advising, and health promotion efforts. We prepare leaders for a broad range of health-related careers and contexts, giving students valuable mentorship and research experiences to propel them toward success in their professional goals. 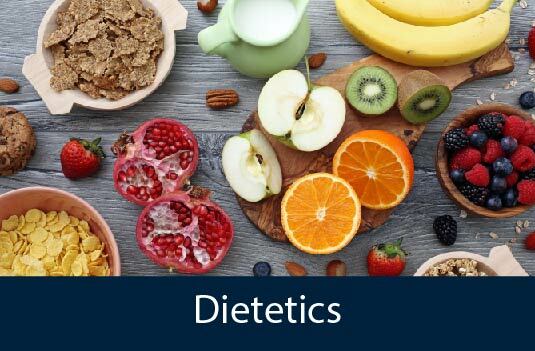 Students at all levels benefit from working with our distinguished faculty of recognized experts in areas like health behavior change interventions, promotion of healthy nutrition, genetics and genomics, clinical and laboratory techniques, and research methodologies. 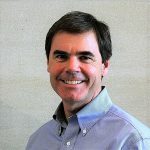 We have recently grown our faculty significantly, adding to the extensive portfolio of extramurally-funded grant research within the Department, and are looking forward to continuing to attract cutting-edge researchers and high-quality educators. In undergraduate education, Allied Health Sciences is of one of UConn's highest enrolled majors with multiple concentrations designed to launch students into a variety of health careers or graduate studies. 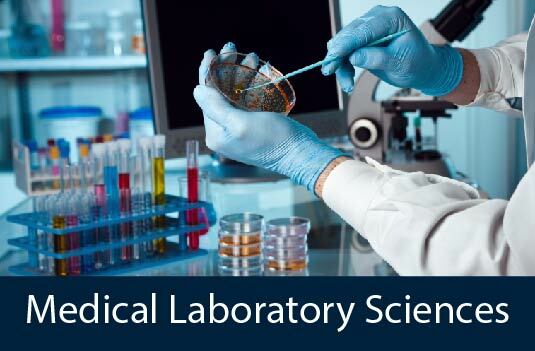 Our nationally-accredited professional programs in Diagnostic Genetic Sciences, Dietetics, and Medical Laboratory Sciences produce workforce-ready professionals who are prepared for licensure exams in their chosen fields. Our growing graduate programs include a Master's and PhD in Health Promotion Sciences and the innovative Professional Science Master's in Health Care Genetics, and we are currently in the process of developing a Master's in Genetic Counseling program. 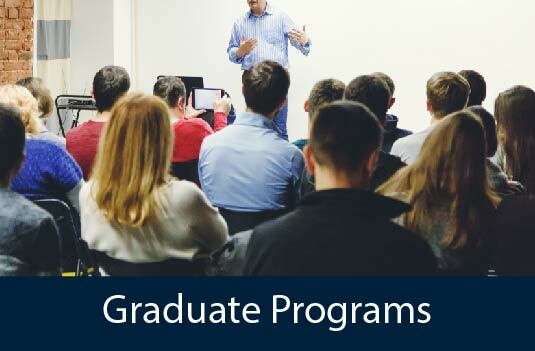 Additionally, our post-baccalaureate programs help individuals advance their career goals in Diagnostic Genetic Sciences, Dietetics, Medical Laboratory Sciences, and Occupational Safety and Health. It's an exciting time to be a part of this Department as we continue to prepare students to take an active role in shaping the future of healthcare and health research! The Department is home to one of UConn's highest enrolled undergraduate majors with more than 800 students in the Allied Health Sciences Major. Our professional programs in Diagnostic Genetic Sciences, Dietetics, and Medical Laboratory Sciences are open to juniors and seniors who typically begin their academic journey as Allied Health Sciences majors. Check out our Advising Center for information about declaring a major in the Department. Graduate students can choose between a Master's or PhD in Health Promotion Sciences or a Master's in Health Care Genetics. 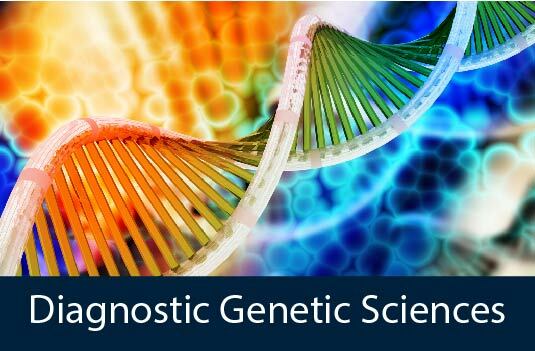 Our Master's in Genetic Counseling program is currently under development and expected to begin enrolling for fall 2019. 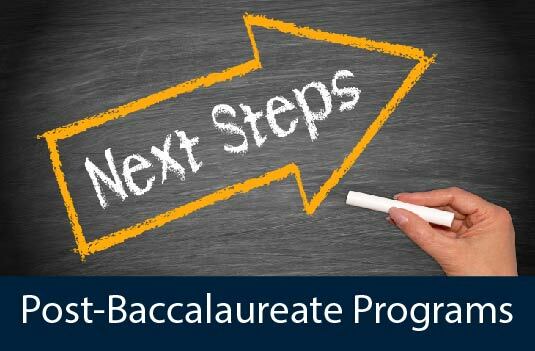 Have a bachelor's degree and looking to take the next step? Our post-baccalaureate certificates in Diagnostic Genetic Sciences, Medical Laboratory Sciences, Occupational Safety & Health and our Dietetic Internship program will prepare you to advance in your chosen field or career. Most programs take 12-18 months to complete.